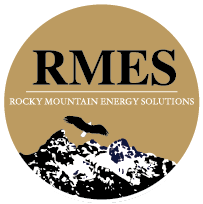 Rocky Mountain Energy Solutions | Providing Solutions for your Planning, Permitting and Regulatory Compliance needs. We’ve built a team that with a full range of expertise, with over 35 years experience. 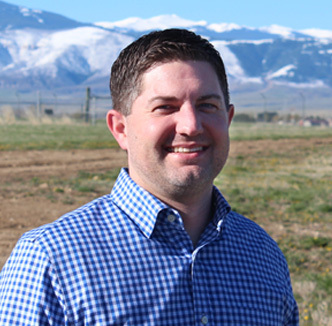 With 16 years assisting the energy sector throughout the Inter-Mountain west and Great Plains, Rich has attained the diversified skillset necessary to assist clients in management of their mineral holdings. Rich spent over 15 years with Western Land Services starting as a landman and finishing as the General Manager of the Western Division. While GM at Western, Rich oversaw a diversified staff within many disciplines including land, title, wildlife, survey, CAD, project management, and natural resources for multiple clients. Throughout his career, Rich has become specialized in Federal resource development, rights-a-way and lease acquisition, and Tribal oil and gas development. From securing Federal drilling permits and rights-of-way to managing projects on Indian Reservations in both Montana and North Dakota that involved working with the Tribal and BIA offices and staff. This has given Rich a unique diversification of experience with multiple agencies and regulations throughout the region. Rich also managed a large scale midstream ROW project in North Dakota and Montana involving over 1100 miles of pipeline ROW, survey, permitting, land acquisition, and construction oversight over hundreds of landowners. In addition to his experience in the energy development arena, Rich has a B.S. from the University of Wyoming and has been a private business owner. As a graduate of the University of Wyoming with a BS in Finance, Patrick started his career in the energy industry as an accountant with Kiewit Mining Group, a division of Peter Kiewit & Sons, one of the largest Construction and Mining companies in the US. After five years in the coal industry, Patrick made the transition into oil and gas as a Project Manager and then Senior Project Manager with Western Land Services, where he spent the next 10 plus years learning the ins and out of the federal regulatory maze as well as gaining an in-depth knowledge of the various land functions that go into securing and developing oil and gas assets throughout the Rocky Mountain region. Patrick put this knowledge to work in order to help a varied list of clients, both large and small, to develop projects in Wyoming, Mountain, Utah, and North Dakota. Also, as a Senior Project Manager, Patrick was responsible for not only managing client expectations but also managing the necessary staff and disciplines to complete projects timely and efficiently. 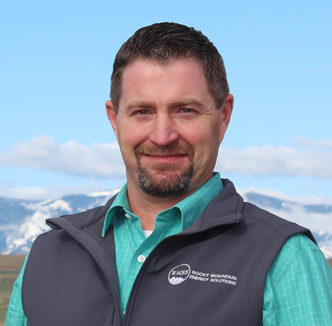 After his 10 plus years with Western, Patrick decided to put his knowledge to work for himself and joined forces to start Rocky Mountain Energy Solutions. Mark spent the first 12 years of his professional career working as a biologist for federal and state natural resource management agencies. This experience has provided him with the knowledge necessary to assist clients in navigating the regulatory maze that often accompany their projects. After making the transition to the private sector 16 years ago, Mark has utilized his knowledge to assist clients with securing their necessary permits in order to ensure their projects comply with all pertinent state and federal regulations. Mark has permitted and overseen a wide variety environmental related projects for clients throughout his career, including; developing specialized wildlife habitat mitigation plans in cooperation with state and federal wildlife agencies, working with the US Army Corps of Engineers to secure approval of transportation and large scale utility line river bore projects, creating mitigation plans for fluid spills per state and federal environmental agency guidelines, and implementation of reclamation plans related to federal resource development. 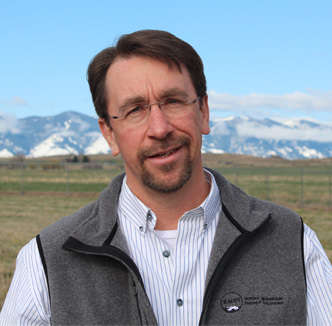 Mark manages an interdisciplinary team comprised of hydrologists, rangeland and vegetative specialists, and environmental professionals that are responsible for permitting and compliance. Spill Prevention Control and Countermeasure Plans, Storm Water Pollution Prevention Plans, National Pollutant Discharge Elimination System permits, and wildlife mitigation and reclamation plans are just a few of the specialty services this team provides. In addition to the knowledge and experience gained during his 25+ year career in the field of natural resources and environment, Mark holds a B.S. from the University of Montana. The greater sage grouse has quickly become a hot topic as it relates to resource management in the west. Decreasing population size and shrinking available habitat has forced a paradigm shift in how state and federal wildlife agencies manage future development of natural resources. Though not one cause can be attributed to the overall decline of the species, those entities that rely on the land, such as agricultural producers, energy development companies, among others, have a stake in the future of the sage grouse. Since being nominated as a candidate species for the Endangered Species Act (ESA), government agencies have taken a proactive approach to address the overall health and future of sage grouse on a landscape level. Governors for many of the 11 western states that have populations of this chicken size bird have created initiatives that outline how natural resources are managed in areas critical for survival of the species. 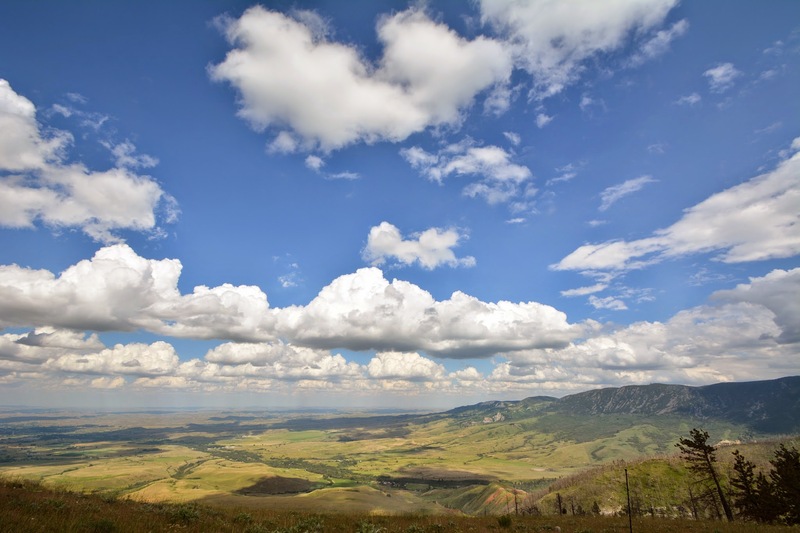 Additionally, federal resource management agencies such as the Bureau of Land Management and U.S. Forest Service have created region wide plans that address how multiple use is managed on federal lands and mineral assets. So how do these changes affect you, as a user of the land. These new management strategies now reach beyond the realm of government owned lands or mineral interests. They now include those private lands that are found in areas critical for the survival of sage grouse. Hearing terms such as “lek”, “core area”, “timing stipulations”, “debits/credits”, and “compensatory mitigation” can be somewhat overwhelming to an operator trying to produce natural resources. These new guidance directives are not intended to preclude multiple use of the land, rather to change the strategy of how natural resources are developed and utilized as they relate to the sage grouse and their habitats. We at Rocky Mountain Energy Solutions have the professional staff with the experience necessary to assist you in developing a plan for your operations. To date, our staff has successfully permitted over 3,000 state and federal wells and associated infrastructure, most of which were located in sage grouse habitat. By integrating our experience along with a multi-resource disciplined approach, RMES can provide you with the tools necessary to make informed management decisions for your operations. You may want to periodically return to this page as we will provide future updates regarding changes to regulatory management protocol. In addition to sage grouse, we will provide you with the latest information pertaining to changes in other natural resource regulations that may affect your operations. We look forward to talking with you. Let us know how we can help you. Questions or request don’t hesitate to reach out. ©COPYRIGHT RMES. ALL RIGHTS RESERVED.